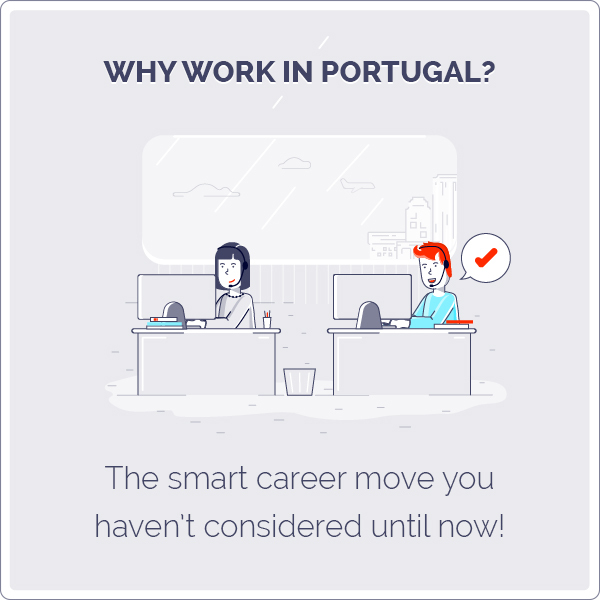 Soft Eggs “Ovos Moles” from Aveiro – CC Talents – We Hire Talents! 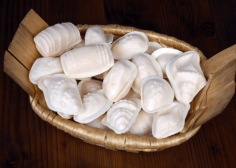 A traditional Aveiro confection made of a delicious “sweet egg-yolk paste” wrapped in a wafer-thin pastry shaped like oysters, clams, cowries and fish, as a tribute to the maritime traditions of the region. “Soft Eggs from Aveiro” were first made in several convents of the region. The egg whites where used to produce starch for the nuns to iron their habits and priest vestments from neighboring monasteries and for clarify wines. So the nuns decided to put the yolks to good use and, mixing them with sugar, started creating what became true icons of the Portuguese cuisine and which recipes ended up surviving the extinction of most of the convents in the 19th century. The “Soft Eggs from Aveiro” are an outstanding example of this fine art, and come either in pure paste form inside miniatures of the wooden barrels carried by the local fishing and transport boats that ply the “Ria de Aveiro” routes, or enclosed in a wafer-thin pastry shaped like oysters, clams, cowries and fish, as a tribute to the maritime traditions of the region. A delight to the senses, this regional sweet. It was the first conventual sweet to be certified within the European Union. The certification seal assures the quality and authenticity of this product. 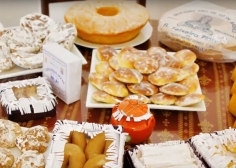 Portuguese “conventual sweets” have strong cultural, economic, historical and religious roots dating back to the 16th century, when sugar was called “Europe’s white gold” and coming into Portugal in abundance from sugar cane plantations in Brazil and in the Madeira island. This is at the very root of the “sugar culture” practiced in monasteries and convents where nuns and monks would devote a lot of their time to the preparation of egg and sugar based confections. 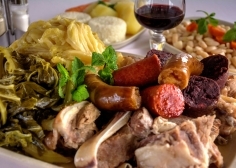 Source: Portuguese food doesn’t have the same high profile as other European cuisines, with menus usually relying on a.. 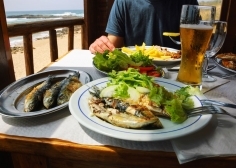 Source: Pastéis de bacalhau A popular Portuguese saying states there are more codfish recipes than days in a year. A.. 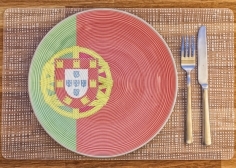 Source: Portugal is gaining an international reputation for its cooking, particularly for creative cuisine. We asked Spotted by Locals’ team.. 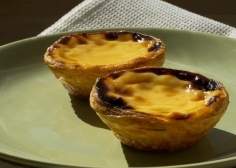 Source: Two steps away from Lisboa, Sintra is famous for its confection. A place where the historical-cultural heritage is in.. Source: Image Source: You know what a gyro is and the delicious yogurt sauce that tops it, which you can.. 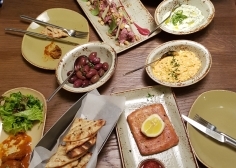 Source: Steeped in history and lapped by the Mediterranean sea, Greece is home to some of the finest ingredients in..
'Food is important here in Alentejo," says Gertrudes Alfacinha. "But only good food!" My host is one of the city.. 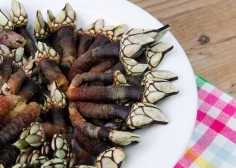 Source: There's a right way and a wrong way to eat a goose barnacle. And contrary to popular opinion, the.. The streets around the colourful and bustling Varvakios Agora are a sensory delight. 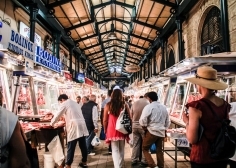 The meat and fish market fills the.. Source: 1. Gyro In Greece they have Gyros, Souvlaki and Kebab. 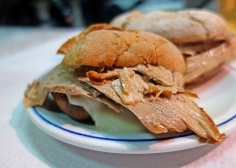 A Gyro is when the meat is roasted vertically.. 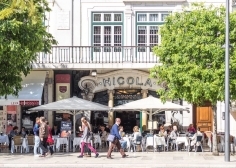 Source: A traditional Aveiro confection made of a delicious “sweet egg-yolk paste” wrapped in a wafer-thin pastry shaped like oysters,..
Alongside sun-drenched beaches and historical villages, the Algarve region of Portugal is packed with choices for anyone with a passion..
Casa Guedes, in downtown Porto, is the place to eat the best pork knuckle sandwich in the world. Seriously. Take.. 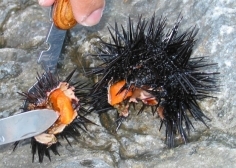 Source: Image Source: Sea urchin is by far one of the most divine delicacies you can offer your.. Source: Casa Pastéis de Belém The Casa Pastéis De Belém is the traditional home of the delicious Pastel de Nata, that.. 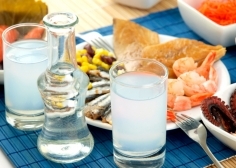 Source: Image source: There’s an art to sampling Greece’s delicious national drink, ouzo. Here’s what to do, and what not.. 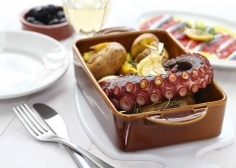 Source: Image source: The cooking of mainland Europe's westernmost country is deeply rooted in the freshest local ingredients. 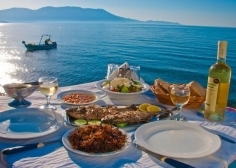 Superlative seafood,.. Source: Image source: Greek food rapidly moved into number one position for my husband and came close to my.. 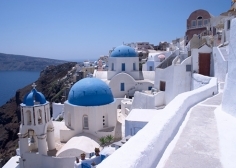 Source: Image Source: Steeped in history and lapped by the Mediterranean sea, Greece is home to some of the.. 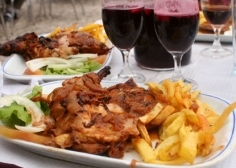 Source: While being related to the Mediterranean cuisine, the traditional Portuguese cuisine is dramatically influenced by the wide variety.. 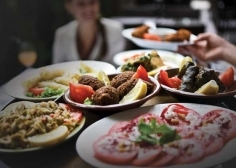 Source: "Dining out is by far one of my favorite things to do in my free time, as you.. Source: Everyone knows that Portugal has a really strong tie with religion, especially the Catholic. But what not everyone knows.. 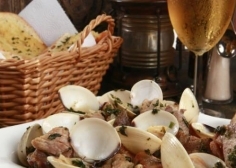 Source: Portuguese cuisine is typically hearty, relying on fresh ingredients. From the mountains in the north to the rolling hills and.. 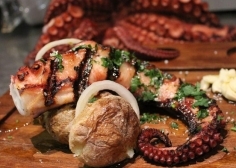 Source: To visit Aveiro without tasting ovos moles is a sin. 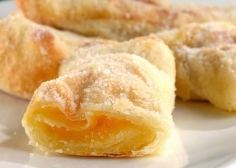 This is a typical pastry in the area and..